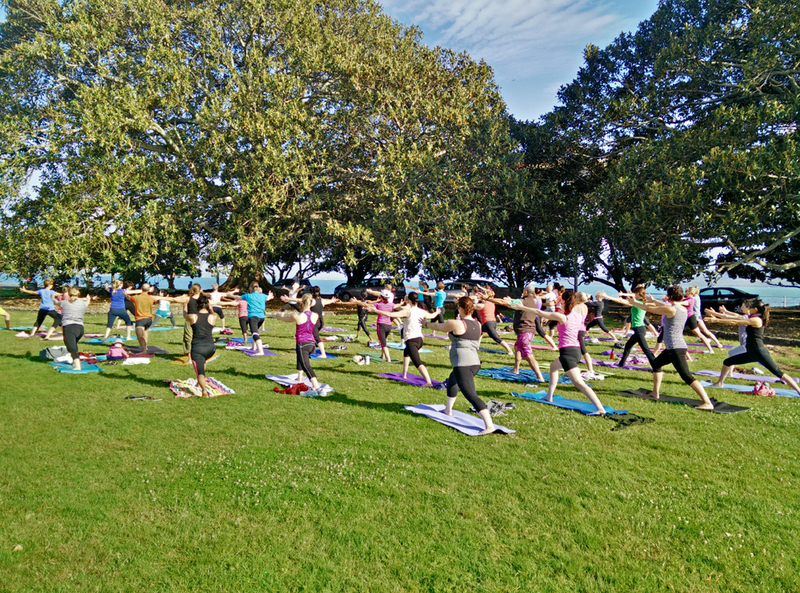 It’s back … this summer, Professional Yoga will be providing yoga at the beach to move your body and relax your mind. 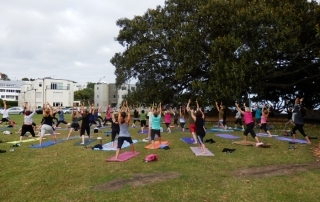 Take some time out this summer to relax your body and mind with some beach yoga! 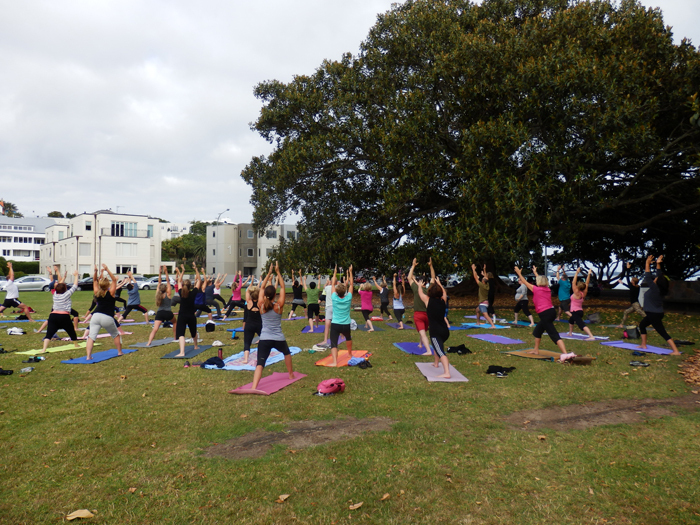 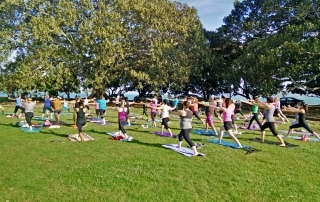 We are holding yoga classes at Vellenoweth Green, Tamaki Drive this summer.